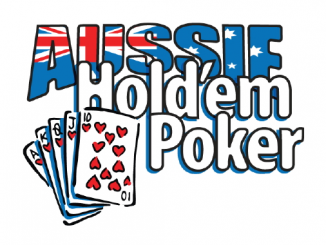 Shane Pearce rode a wave of momentum late in the day to victory in the Aussie Hold’em Poker Spring Poker Championships Main Event. Runner-up Ryan Morris was left almost down to the felt after losing almost 600,000 in chips to Pearce in one hand when his pocket 4s failed to hold up to Shane’s A-J after a jack hit the flop. In the final hand, Shane called Ryan’s all-in with A-J. Ryan showed 9-7. The flop was 9-x-J – the turn and river blanked out and Shane was off to collect the first prize of $2500. Ryan cashed for $1350 as runner-up. Matt Young has been eliminated in third spot after a hand that left him severely short stacked. His run came to an end when, in the BB he shoved with T-8 while Ryan Morris held J-T. The flop fell J-8-6, and the turn and river were no help to Matt. Just three players remain in the hunt for the Main Event title after two quick eliminations. Danny Young had his A-6 run over by Ryan Morris’ pocket tens to finish in 5th place only to be followed in the next hand by Sid Janik who had his pocket 8s smashed by Matt Young’s pocket jacks. The chip count (approximate) shows: Matt Young 580,000; Ryan Morris 480,000 and Shane Pearce 360,000 (pictured above). In the past few minutes, Shane Pearce has leapt to the top of the count after his A-Q improved to top pair against the pocket sevens of Matt Young, leaving his stack devastated. The field is down to five in the Spring Poker Championships Main Event. Dave Haas was the unfortunate bubble boy after Shane Pearce’s A-T bested his A-9, allowing Pearce to haul in a pot worth 78,000. Linda Wooster finished in seventh having not seen a playable hand for more than an hour. She was all in for less than the big blind with A-2 against Sid Janik’s J-7. Both a 2 and a 7 hit the flop and the last female contender was heading to the rail. Tony Reay collected the prize for sixth after pushing with K-7. Shane Pearce made the call with A-6 with neither player’s hand improving. 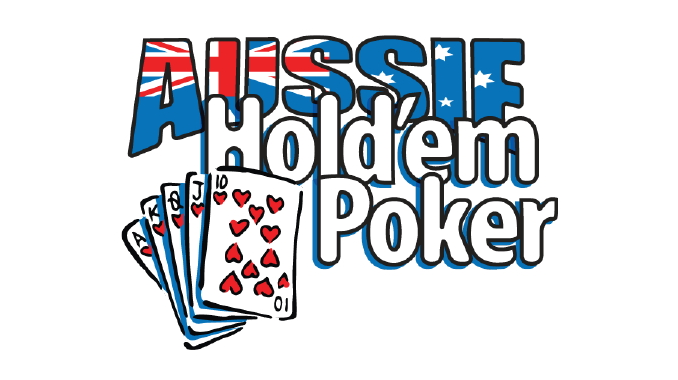 Welcome back to the finale of the Aussie Hold’em Spring Poker Championships with day 2 of the Main Event along with the High Roller Invitational. No sooner had the final table been decided than we had an all-in from Trevor Speering in mid-position. The action folded to Matt Young (pictured) on the button who took his time to make the call. Next to act was Linda Wooster in the small blind who, we later discovered, folded A-K feeling that she may have been up against at least one small and one big pair. Trevor turned over pocket 7s while Matt revealed A-J. A jack hit the flop and a 4 on both the turn and the river sent Trevor home in ninth place (nice fold, Linda). We’re now on the bubble for the money!